The Saturday session is now completely sold out and no tickets will be sold at the door on Saturday. Limited Tickets are left for the Sunday session. TICKETS ARE SELLING INCREDIBLY FAST!!! ***DO NOT WAIT to buy tickets ***!! - buy now for the best price, this event will sell out!!! See you & your friends there! Be sure to "Like" & "Share" above to help spread the word!! This ticket includes admission into the Baltimore Taco Festival on SATURDAY 10/6 after 5pm plus a free drink! This ticket includes admission into the Baltimore Taco Festival on SUNDAY 10/7 and your first drink free. This ticket includes admission into the Baltimore Taco Festival on SUNDAY 10/7 and includes 5 taco vouchers, first drink free, and a commemorative gift bag with a bottle of hot sauce and giveaways.THIS PRICE IS LIMITED TO 200 TICKETS ONLY! This ticket includes admission into the Baltimore Taco Festival on SUNDAY 10/7. Each VIP ticket includes 1 hour early entry, 5 taco vouchers, 5 beverage vouchers, commemorative gift bag with a bottle of hot sauce and giveaways, private VIP area with private bathrooms, bar, and limited seating. Beverage Vouchers exclude shots and the Tequila Sampling Expo. SUNDAY - After 5PM Entry Ticket (5PM - 7PM) details $9.95 Ended 15! The Baltimore Taco Festival is back! 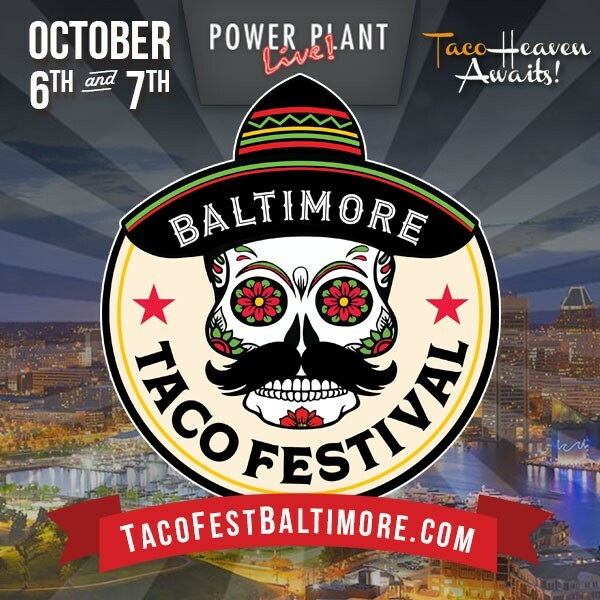 Prepare yourselves for the tastiest tacos in town at Power Plant LIVE (Located just one block from the famous Inner Harbor) on Saturday, October 6th & Sunday, October 7th 2018! Two days filled with a variety of tacos, delicious indulgences, and taco themed activities! 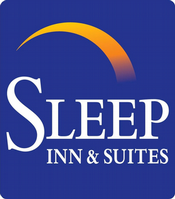 Access to 10 amazing venues and tons of space!!! Come hungry! Just Added - Baltimore's Largest Away-Game Ravens Watch Party on SUNDAY with Ticket Giveaways! Enjoy the Baltimore Taco Festival Responsibly. View More Events Organized by Baltimore Taco Fest. Welcome to Taco Heaven at the Baltimore Taco Fest! This event is organized by Baltimore Taco Fest.